We have a specialist Financial Inclusion Team who can help and support you with maximising your income and ensure you are claiming your full benefit entitlement. The team will assist individuals with completing welfare benefit forms, including Universal Credit. Last year the team received 311 referrals from tenants who needed help and support with benefit advice and their finances. This helped generate £361,000 of benefit income for over 299 tenants. 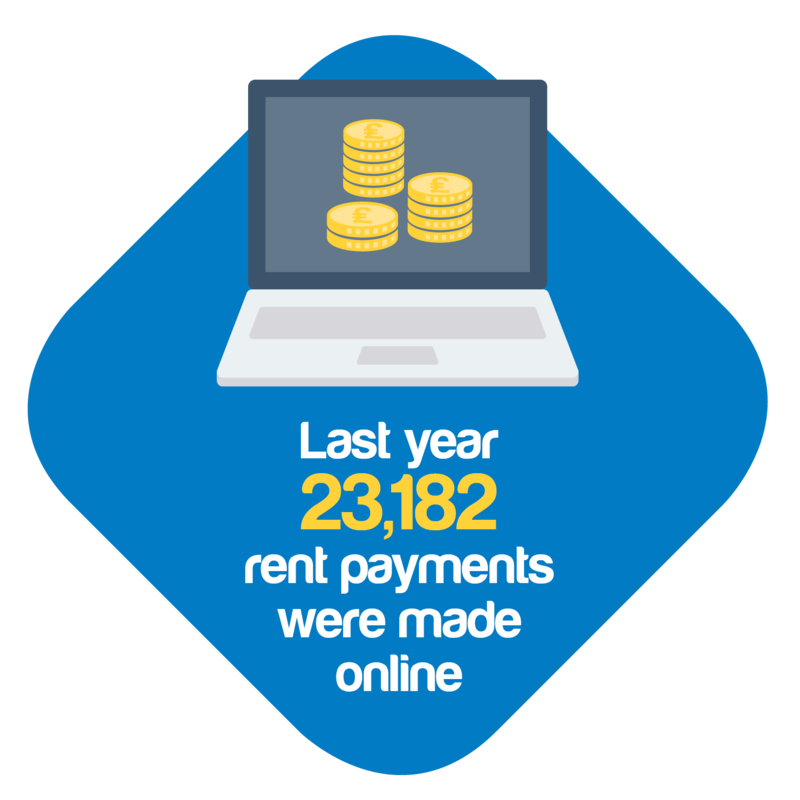 Referrals from the team to external agencies such as our critical tenancy support service also helped our customers to gain a further £32,667, plus household furniture items such as washing machines, beds and wardrobes. The way that we set our rents is very closely regulated by the Government and we follow strict guidelines. The Government takes into account factors such as property values, the number of bedrooms and average earnings in the local area. In addition to rent we also charge for services that we provide that are not covered by your rent but are included in your tenancy agreement, these are called ‘service charges’. This can include things like grounds maintenance and window cleaning.  Each year we calculate how much it costs us to provide these services. It is important for us to keep these costs under control because any increase in cost directly affects service charges. Overall, with all of these impacts factored into our long-term plan, we remain financially strong and are well placed to meet the challenges of the coming year. In order to continue delivering our services we need to collect rent in a timely manner because it is your rent that funds the services we provide. Our Income Collection Team oversees any outstanding rent due from customers and work closely with those in arrears to devise a manageable payment plan, helping them to sustain their tenancy. We will only consider eviction as a last resort and work in partnership across the Group to try and support customers to take control of their finances and maximise their income through employment, budgeting and welfare benefits support. We met our performance target for current tenant arrears, and evicted 30 tenants for non-payment of rent and ASB issues, this is a reduction from the previous year where we evicted 40 tenants.